The essence of Yoga Vasistha. 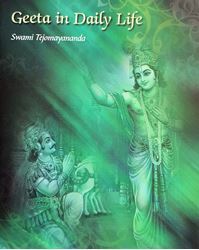 Condensed and commented upon by Swami Tejomayananda. Who am I? 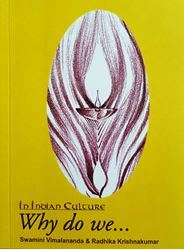 What is the nature of the world? What is the purpose of human existence? 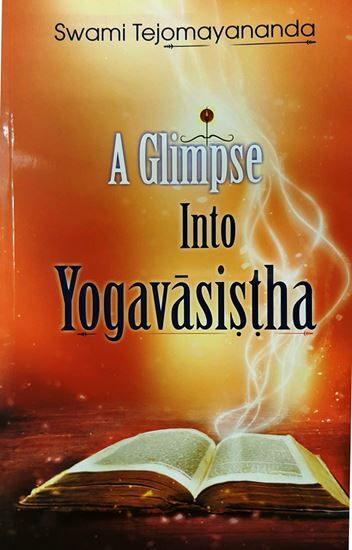 Yoga Vasishta, a great treasure of knowledge and stories, gives us the solutions to all these questions. 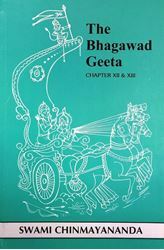 This text covers almost the entire philosophical thought of the Hindu culture. Pages 146.